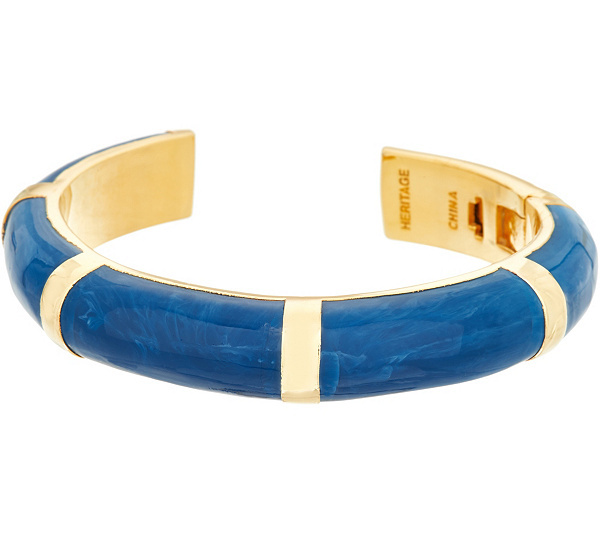 Bold and beautiful. 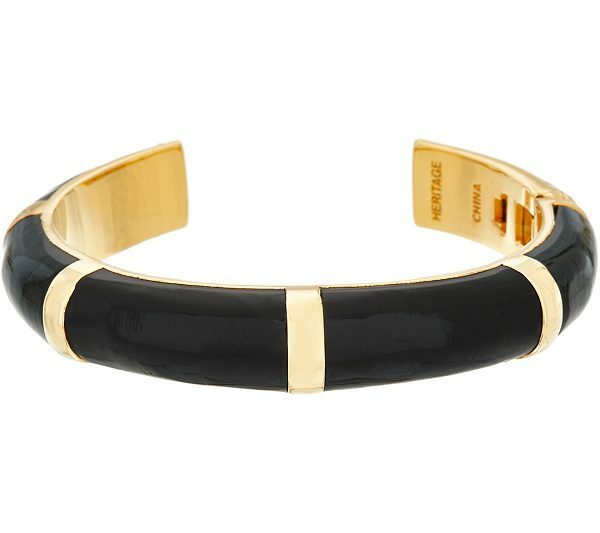 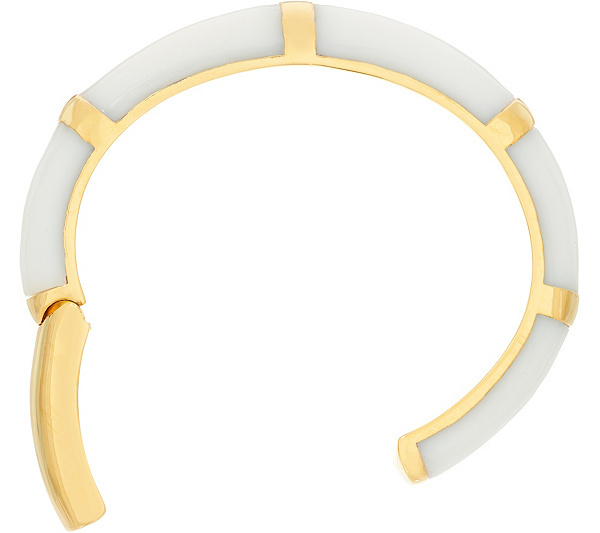 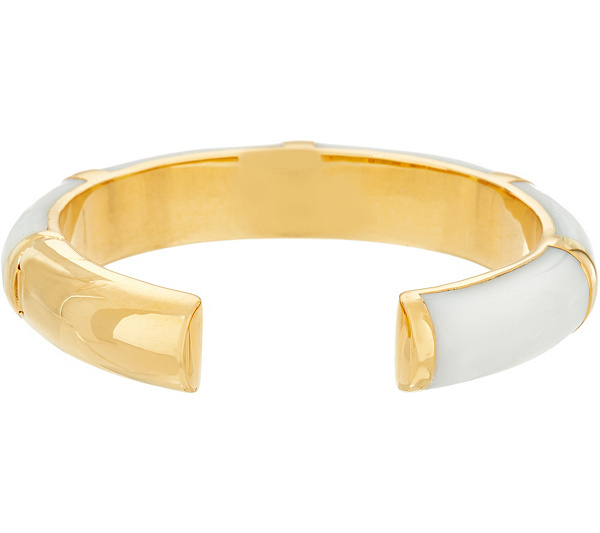 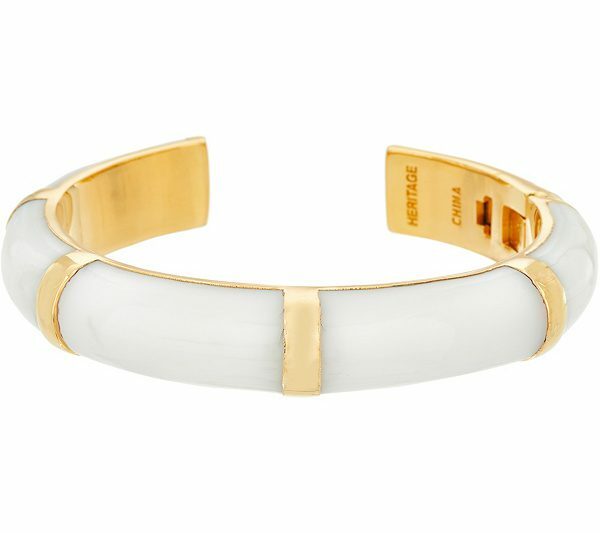 Wear this bangle with every look, from tees to your favorite little black dress. 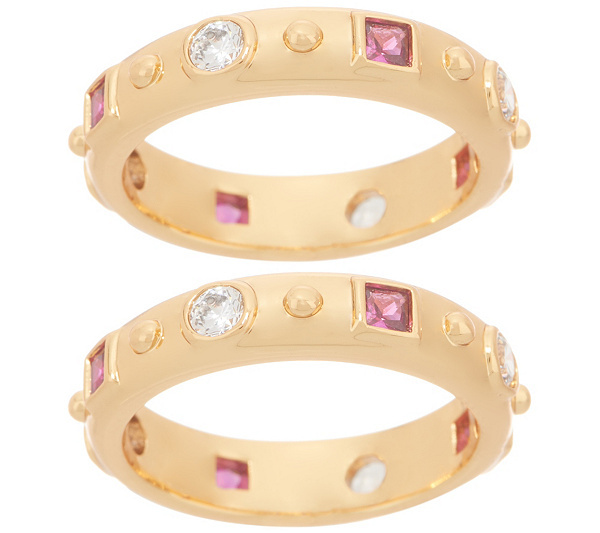 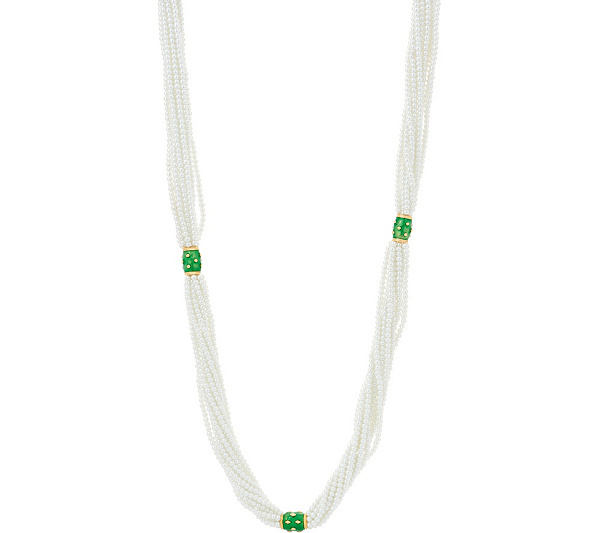 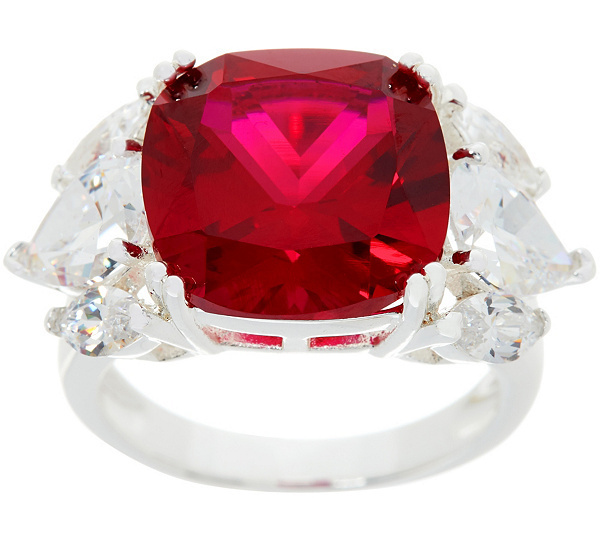 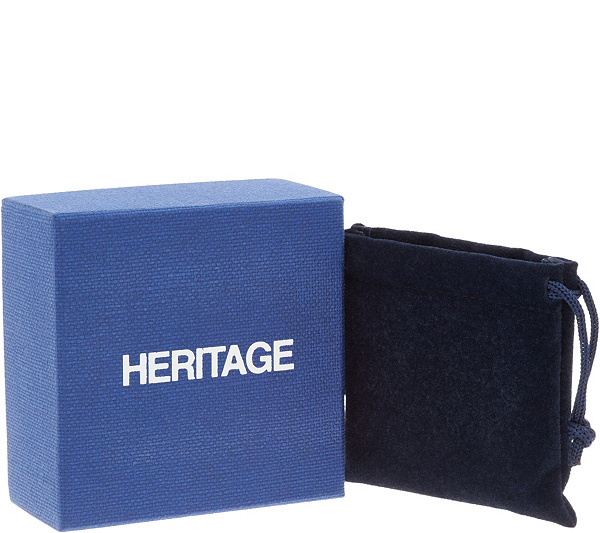 From Heritage Jewelry.